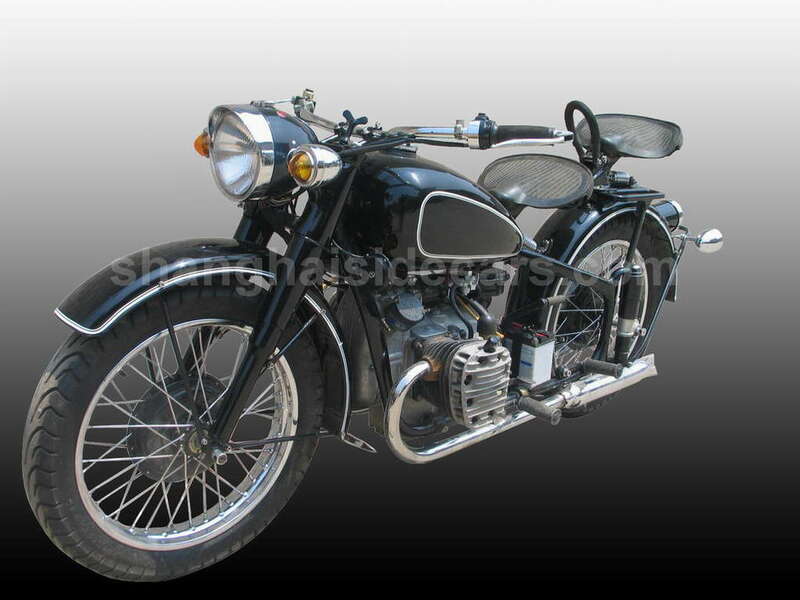 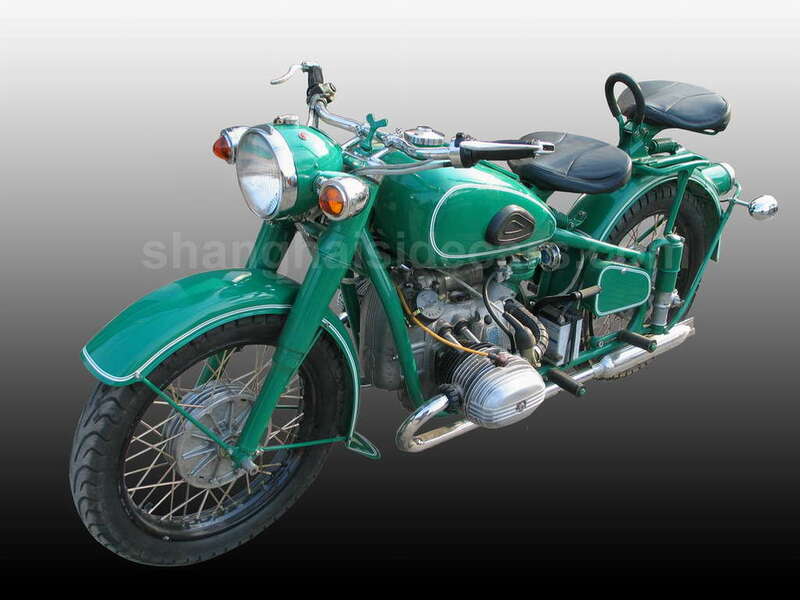 Made famous in the Steve McQueen movie- "The Great Escape" you can own one of these now. 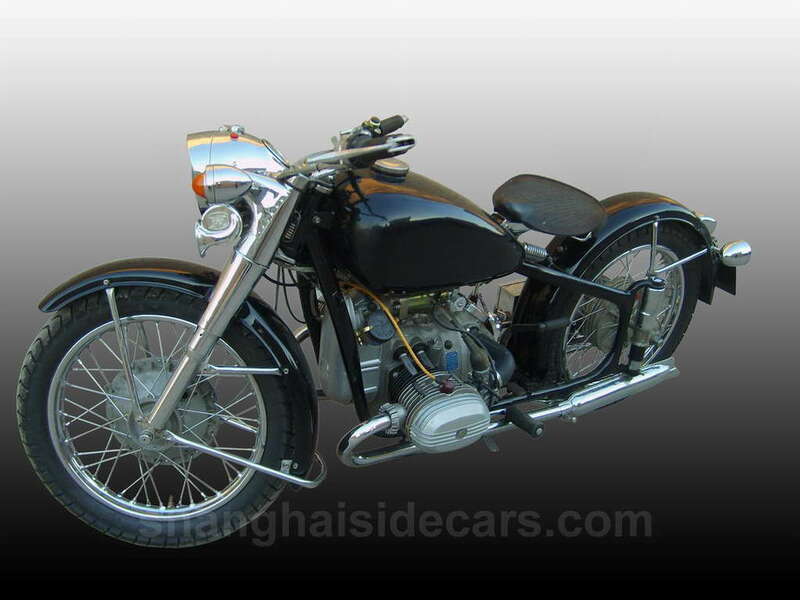 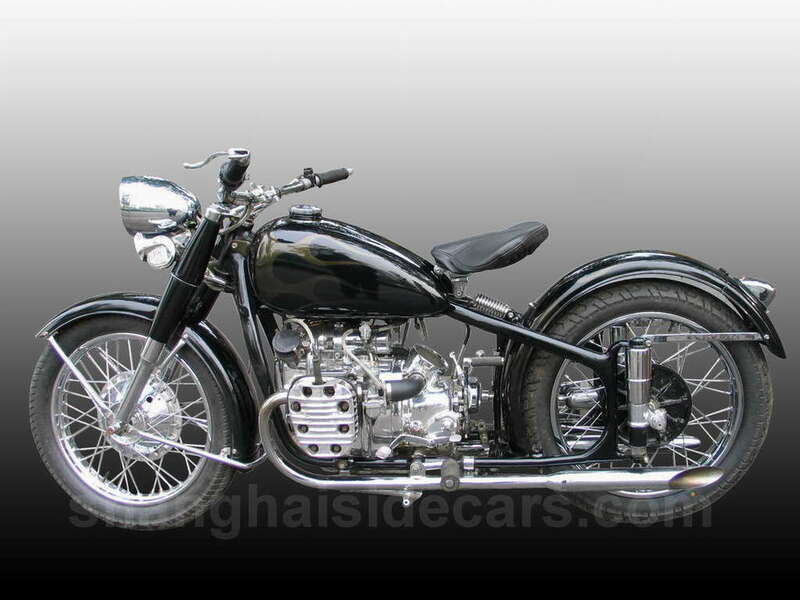 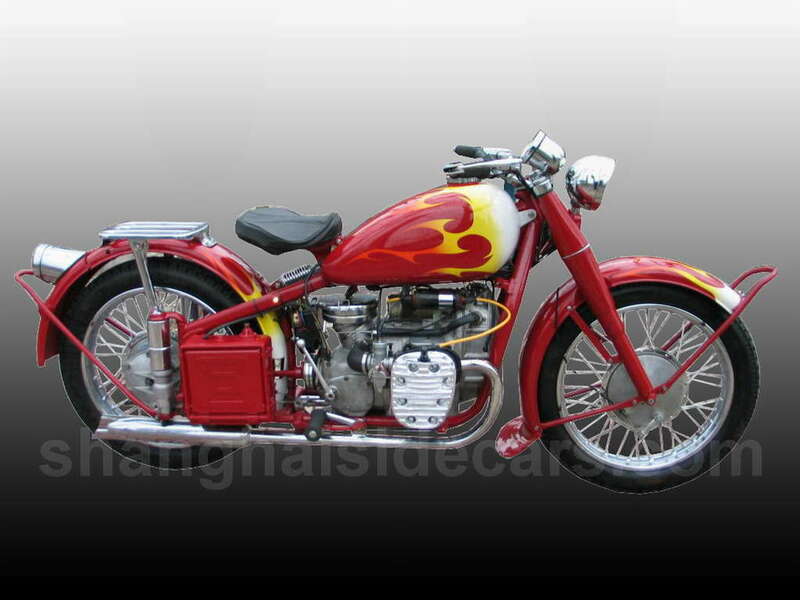 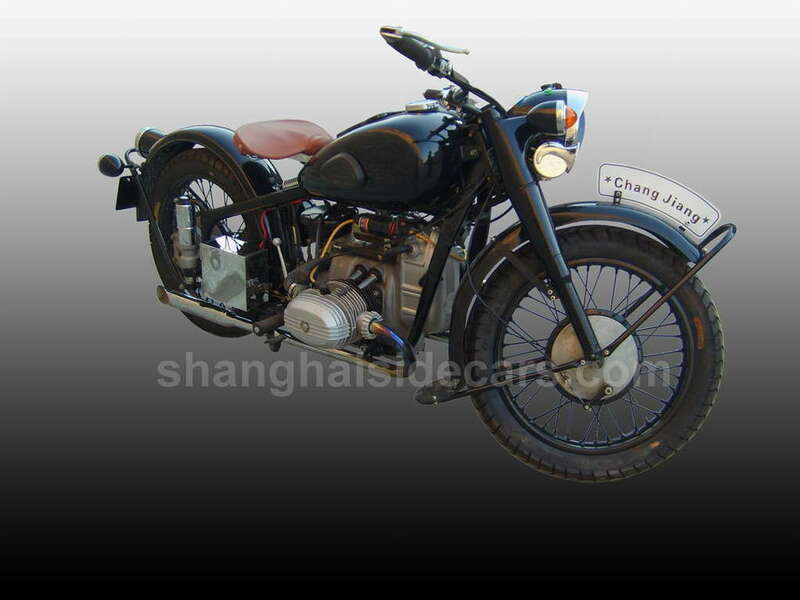 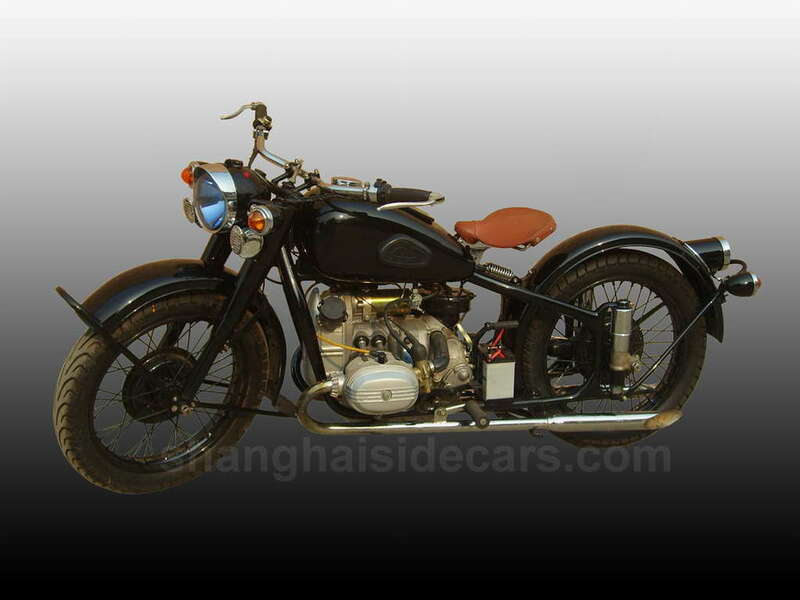 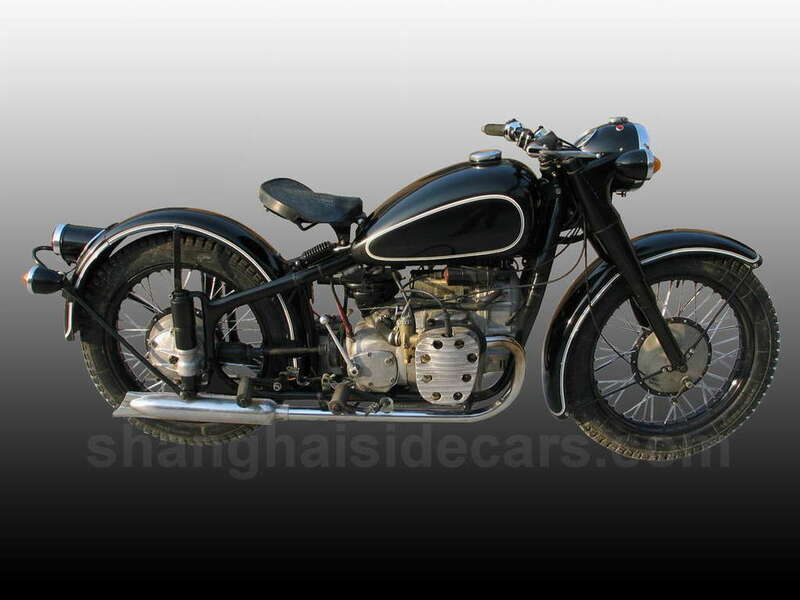 Our solo Chang Jiang 750 motorcycles runs incredible, we use tapered steering bearings, high speed 4th gear, imported bearings and only the best quality parts. 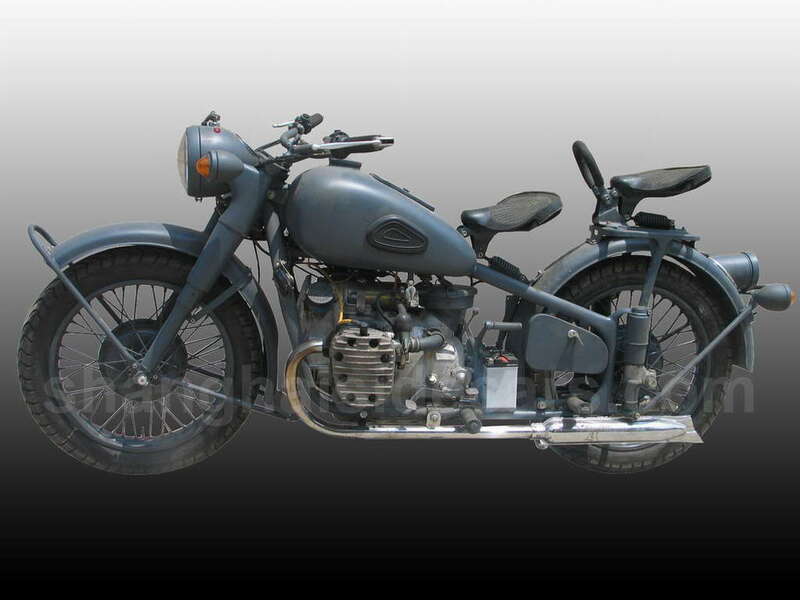 Restored to any style you like; flames, WWII, stock, R71 style, etc. 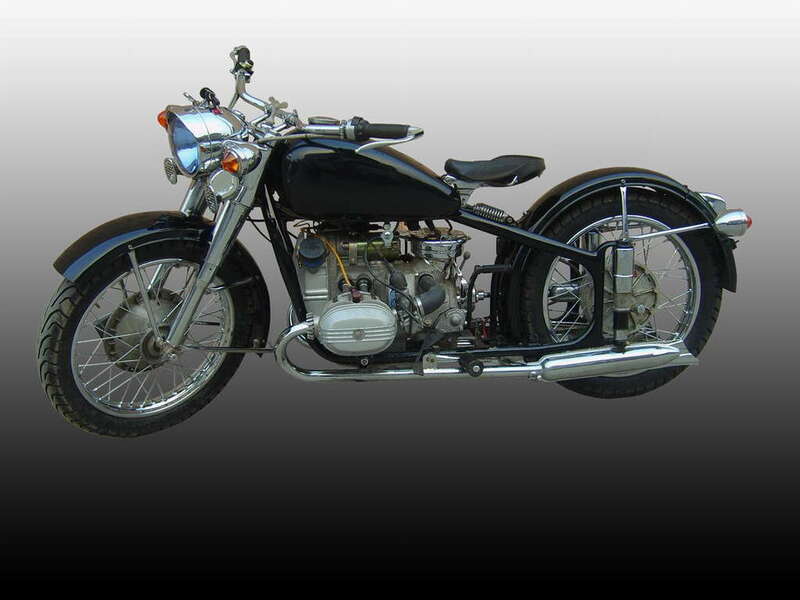 All of our solos are individually built to client specifications with the highest attention to details and test ridden before we hand you the key, importantly we stand behind each restoration. 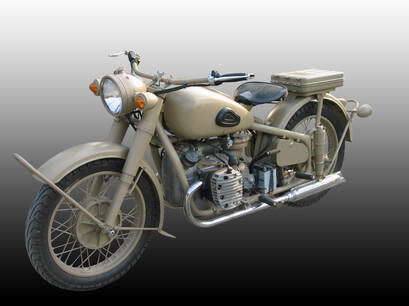 Not recommended for beginner bikers - these are motorcycles with 1940's technology and do not handle like a modern motorcycles. 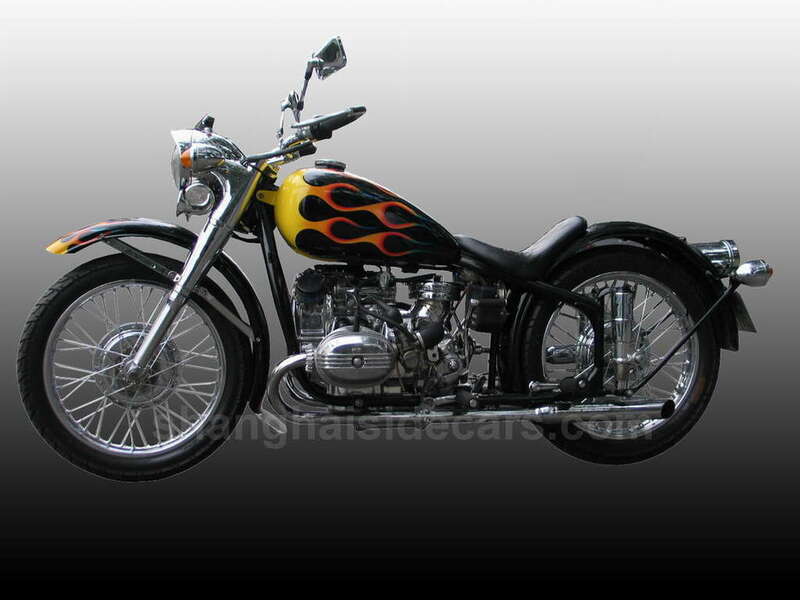 If you own a Harley Pan Head or old type motorcycle then you know what I am talking about.